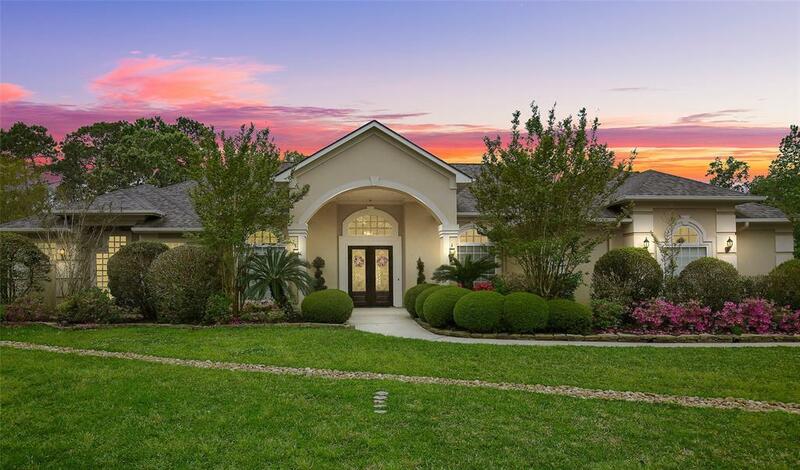 Spectacular one-story home in Lake Windcrest! Soaring ceilings, French doors, an enormous Master Retreat with three-way fireplace, coffered ceilings large sitting area and an incredibly spacious master bath. Enjoy gorgeous views of the backyard oasis and huge covered back patio throughout this impeccable home. 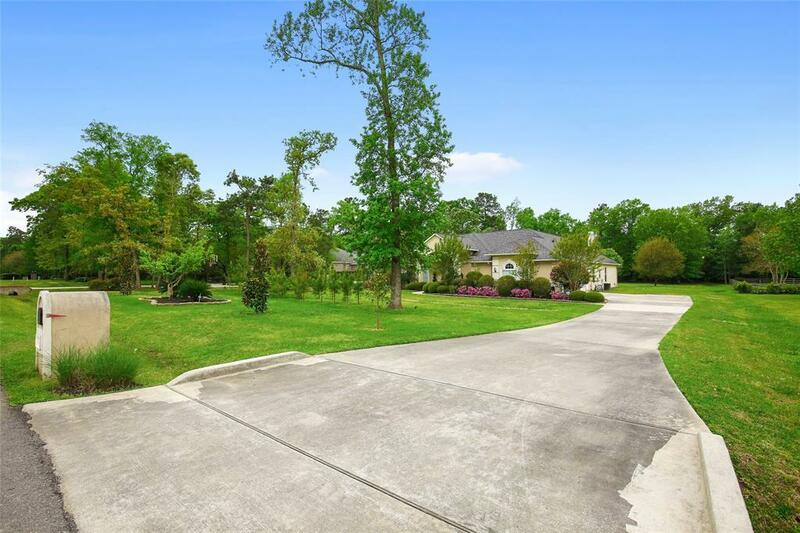 This prestigious community offers golf, horseback riding trails, parks, fishing lakes and a 100 acre water sport lake for water skiing, jetskiing and wakeboarding. 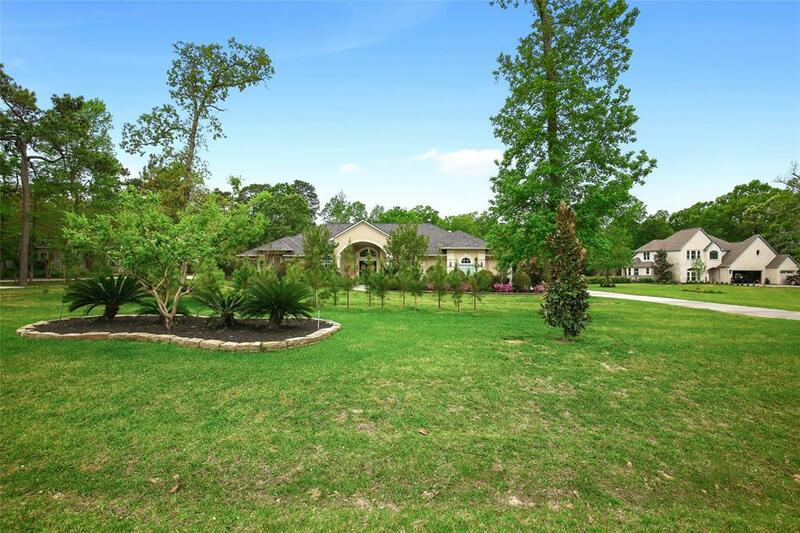 Come see why so many people love the lifestyle in Lake Windcrest!